Sub-Saharan Africa and South East Asia are most at risk from bat viruses jumping to humans and causing new diseases that could lead to deadly outbreaks, scientists warned Tuesday. 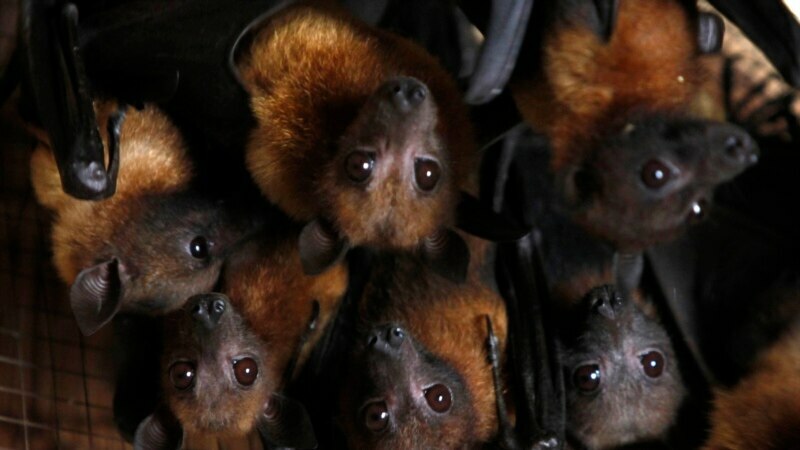 Approximately 60 to 75 percent of emerging infectious diseases are so-called “zoonotic events” — where animal diseases jump into people — and bats in particular are known to carry many zoonotic viruses. The tiny animals are the suspected origin of rabies, Ebola, SARS (Severe Acute Respiratory Syndrome) and possibly MERS (Middle East Respiratory Syndrome), and could cause other as-yet-unknown epidemics in the future.